Following a disastrous Mexican Grand Prix for Renault in which drivers were forced to retire due to engine failure, Daniel Ricciardo, Brendon Hartley and Pierre Gasly will all likely face a 10-place grid penalty for changing their engines prior to the Brazilian Grand Prix. The trio have utilised a new MGU-H in Friday morning's practice session in Brazil, meaning that all three will be penalised for usage of an eighth element in the 2017 season. 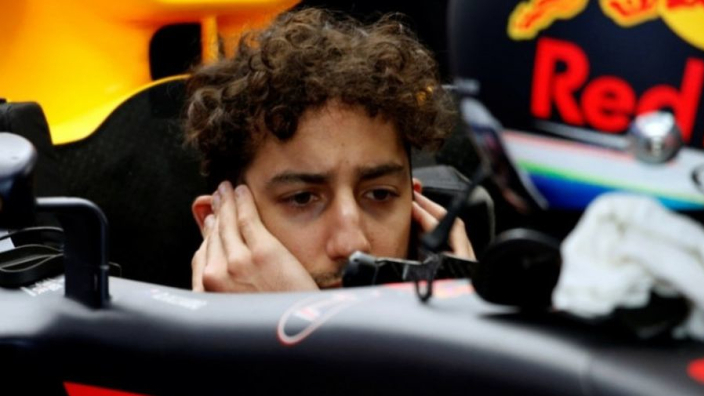 Ricciardo in particular has been keen to assure fans that although the situation is not ideal, it would be a risk not to change the engine, with the spectre of another incomplete race hanging over the team. "[A penalty is] likely at this stage," the Australian told the media on Thursday. "We could maybe avoid it but it's probably going to put us at a risk again of maybe not finishing. We tried to avoid it last week but it still didn't happen. "We are going to discuss it but if they say 'you've got 10 per cent chance of finishing the race with this thing', I'll want to change it. If they are kind of like 50-50 I'd take the risk, but I have the feeling it's less than a 50 per cent chance." 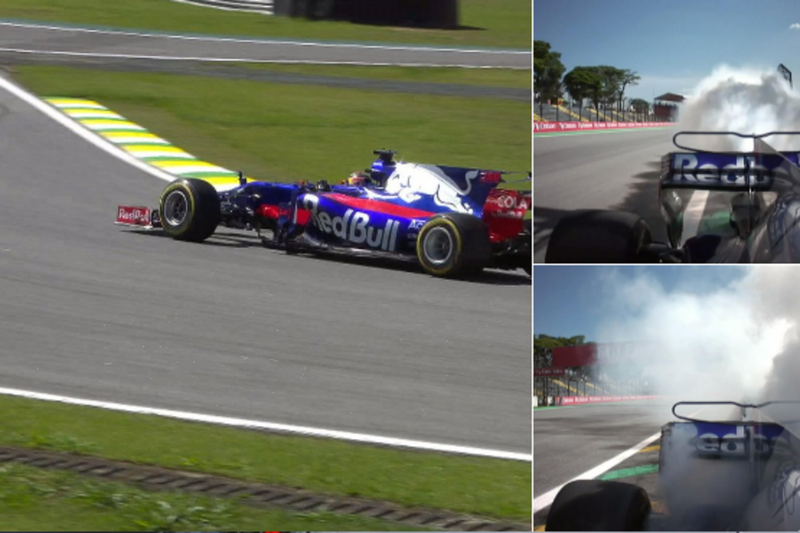 In this morning's practice in Sao Paulo, Hartley had barely made an impact on proceedings before his day was over as a result of engine failure.